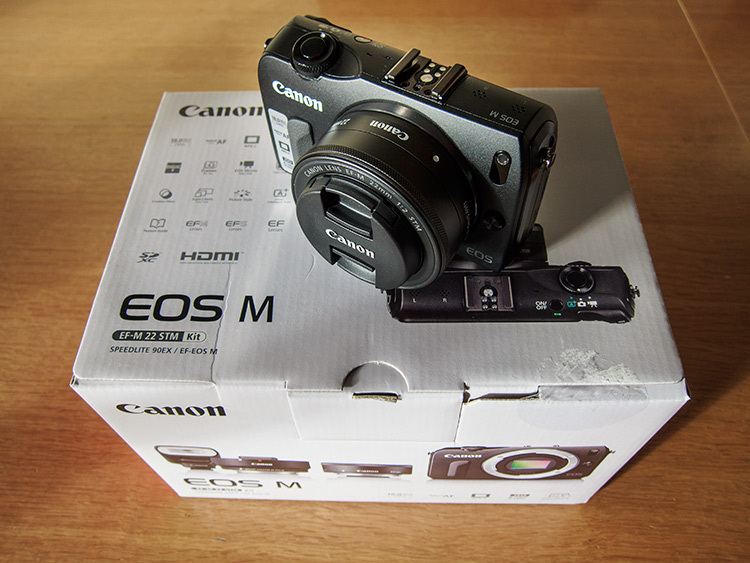 Finally after what seems a very long wait my Canon EOS M has arrived. This is the first of two sessions on a Living Doll theme. On these images I smoothed her skin so it looked like plastic and removed pores and any blemishes. 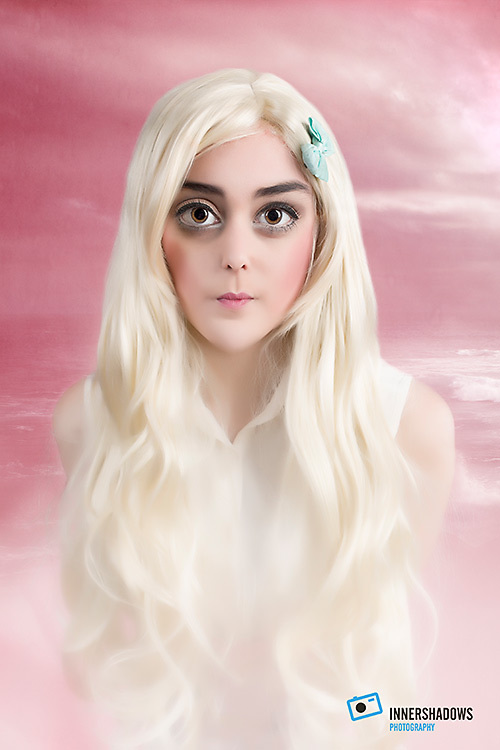 The eyes were enlarged and her arms and legs straighten like a doll. I am really pleased with the results.